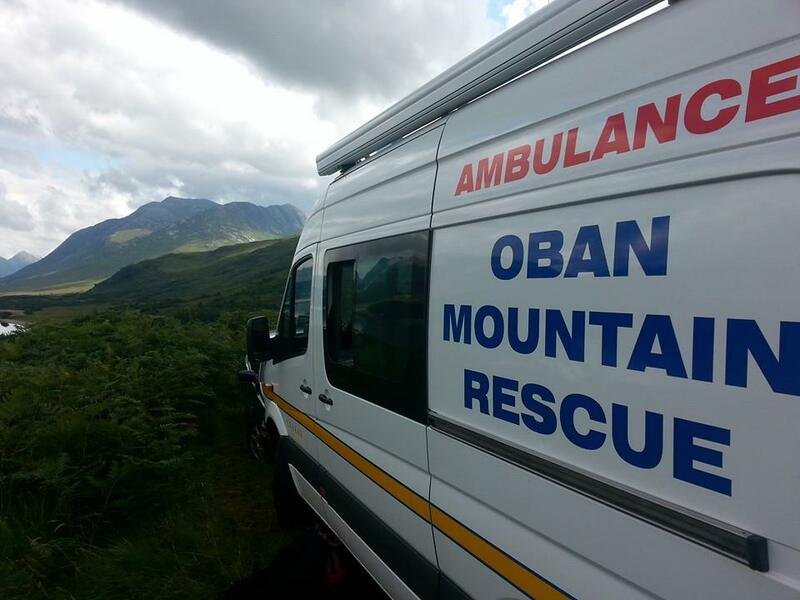 Team called out at 15:56 to assist @obanpol & Police Scotland to search for a young person separated from his family on Ben Lora. Missing youth found by local walkers and assisted of the hill safe and well as team and police were arranging search area. 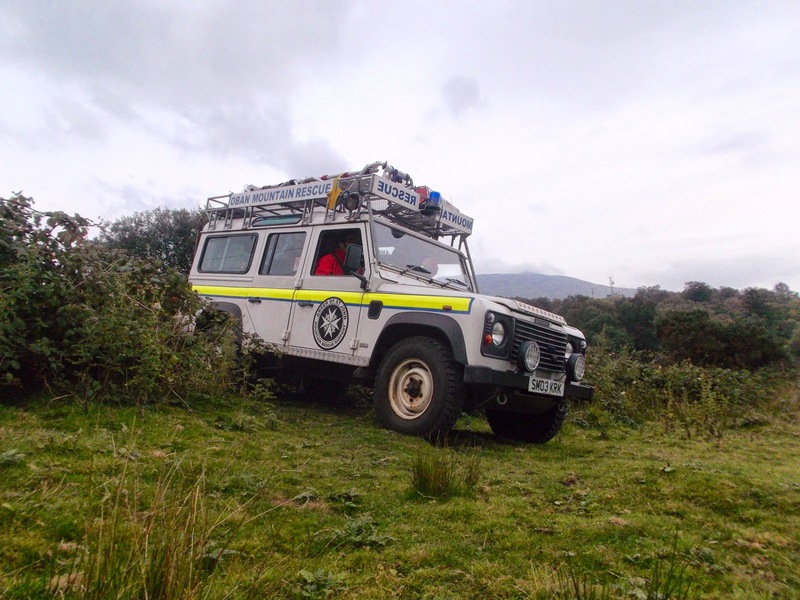 Thursday’s team training was 4×4 driving at Inverawe. 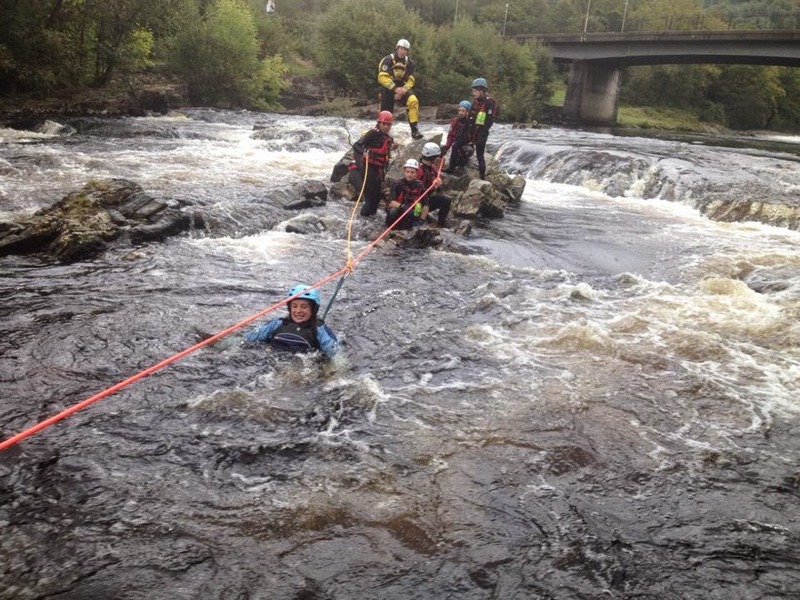 Team members were put through their paces on a demanding offroad course ably advised by Neil and Adam. Many thanks to Inverawe Estate for permission to use their land. 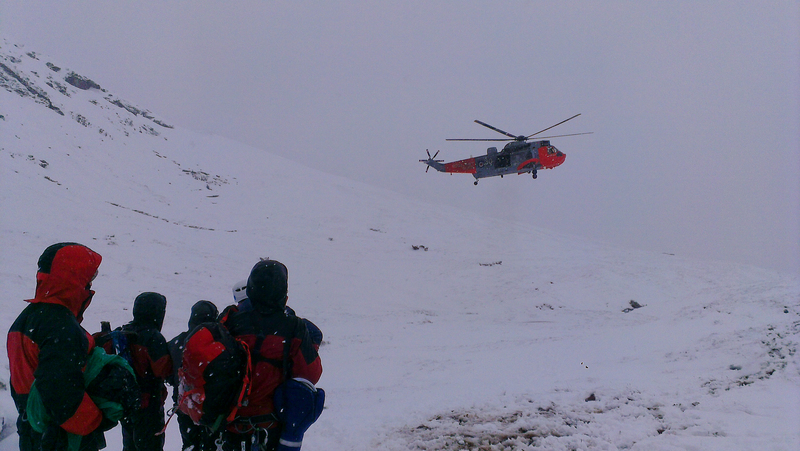 The team was called out this afternoon to rescue a walker stuck in difficult conditions on Ben Dorain. 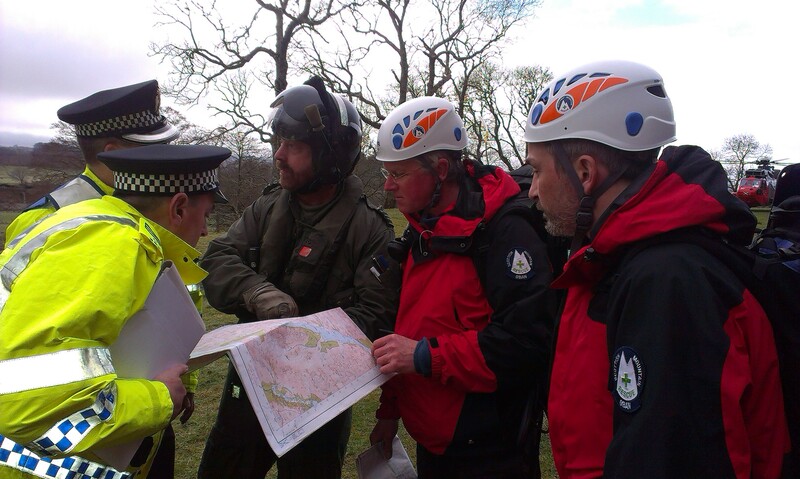 Team members walked up and found him safe and well and accompanied him off the hill.